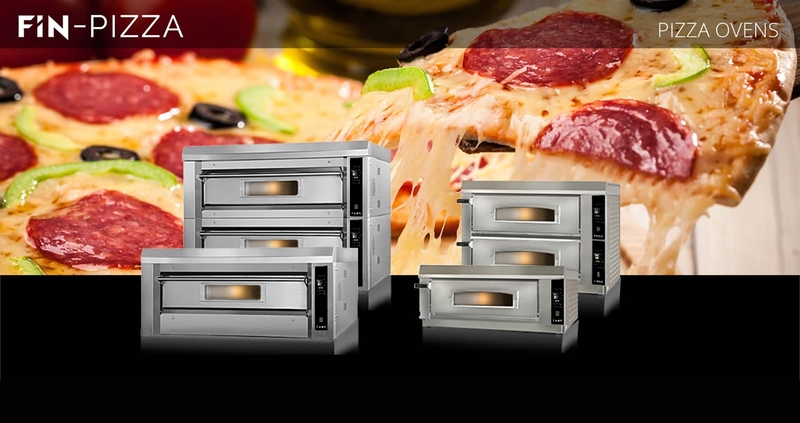 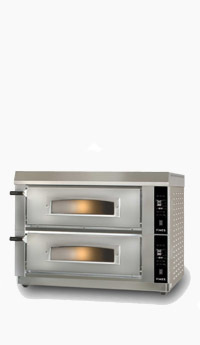 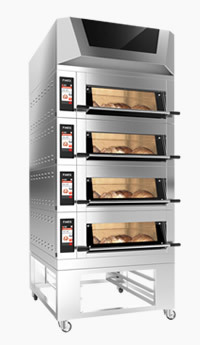 Reliable baking ovens since 1990. 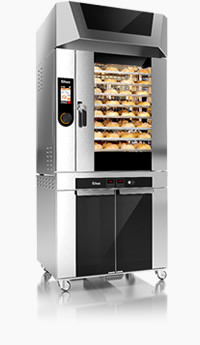 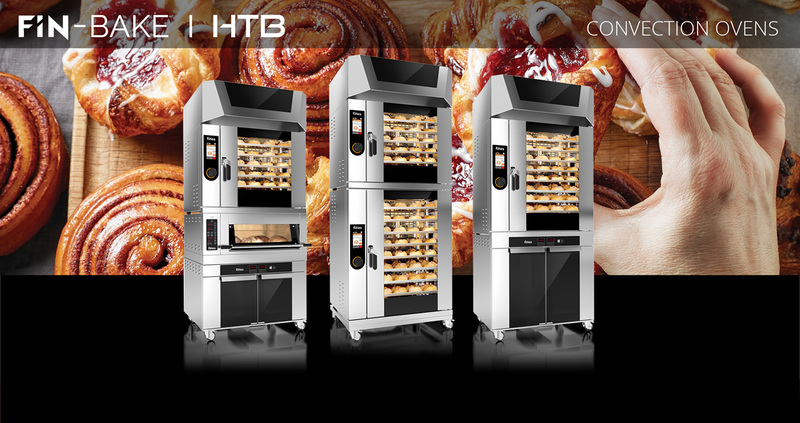 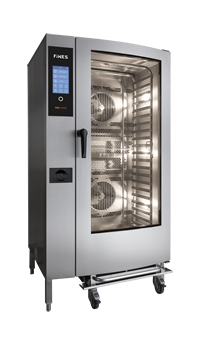 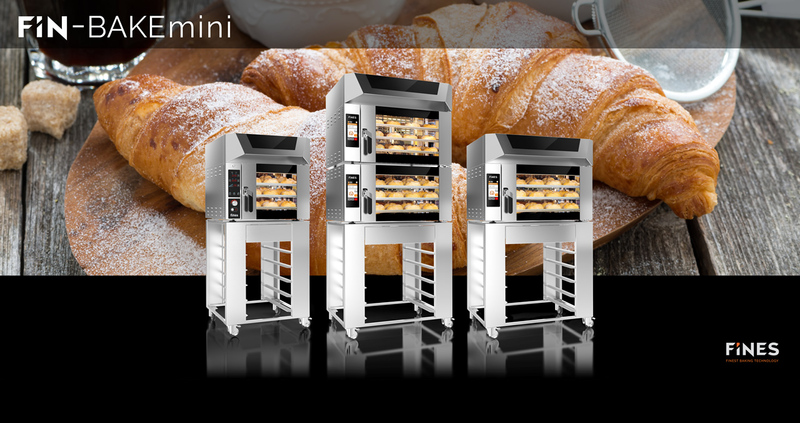 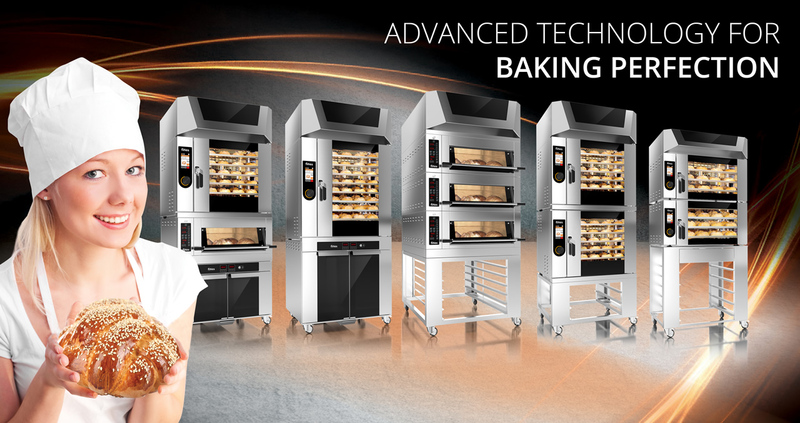 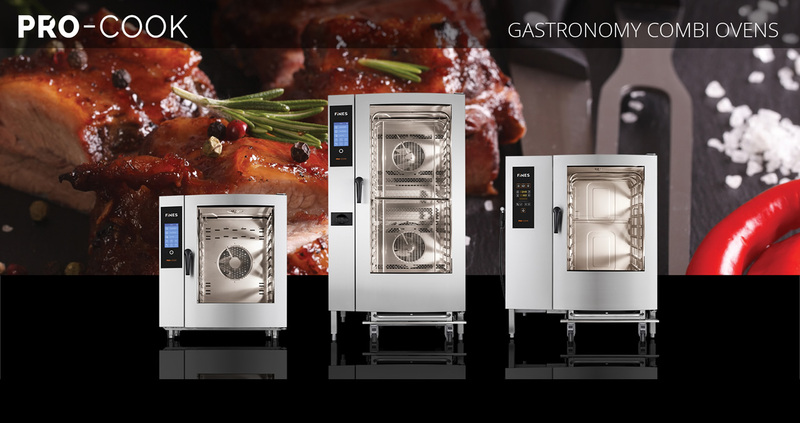 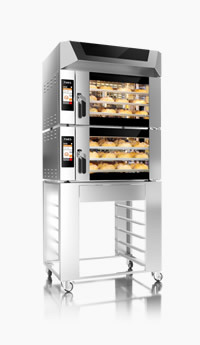 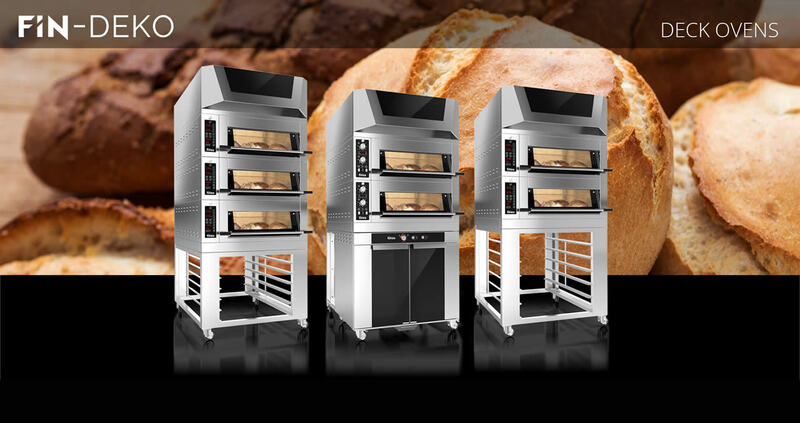 We are not just producing ovens, we are creating baking perfection. 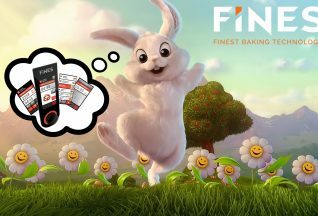 We would like to inform you that Fines will be closed for Easter holidays from 20th April 2019 to 22nd April 2019. 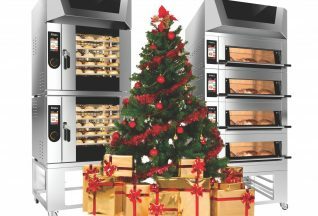 Due to holiday season we’ll have a short break from 24th of december untill 3rd january.